MATNOG, Sorsogon 1/4/18 (Bicol Standard)--Around 24 kilograms of a white powder believed to illegal drugs placed a large container and sealed with packaging tape was recovered in this town Wednesday afternoon. Police Chief Inspector Henry A. Red, Chief of Police of Matnog said the shabu was discovered by a certain Robert Galvez y Frado along the seashore of Juag Lagoon, Barangay Calintaan, this town at around 5:30 p.m. The large container, Red said, was filled with 24 packs of a white substance, each weighing more or less one kilo. The recovered drugs was brought to the Crime Laboratory Office for examination, he added. 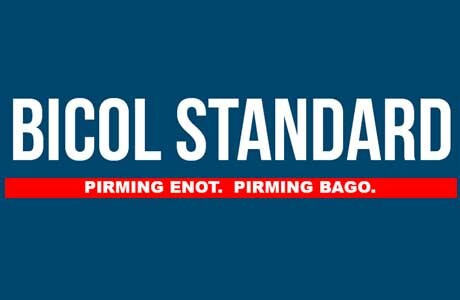 PNP Regional Information Officer Senior Inspector Malu Calubaquib told the Bicol Standard that they are still waiting for confirmation on what the substance is. Earlier, there were reports that the white powder is shabu or cocaine.